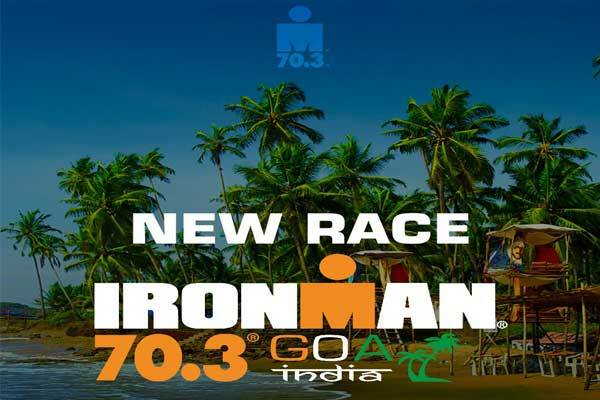 Licensing Agency Partnership Enhances Expansion of IRONMAN 70.3 Triathlon Series into Goa, India in 2019. LicenseWorks, a full service strategic brand licensing agency has teamed up with IRONMAN, a Wanda Sports Holdings company, to extend the IRONMAN, Iron Girl and IRONKIDS brands in India to best-in-class manufacturers and retailers across all categories from apparel, footwear and fitness equipment to healthy food alternatives. Through the agreement, LicenseWorks will develop a comprehensive execution strategy to enhance IRONMAN athletes’ and casual fans’ relationship with the brand beyond its events. This will allow consumers to engage and be inspired in new ways through the association with a world-class and highly aspirational active brand that celebrates human achievement and a well-balanced lifestyle. Since the 1986 launch of the top-selling Timex IRONMAN watch, IRONMAN has developed an impressive licensing program that generates more than $300 million annually in global retail sales. The IRONKIDS brand, which promotes healthy and active lifestyles among youth, also produces a successful licensing initiative – including the popular IRONKIDS Gummy Vitamins. LicenseWorks will also be launching products geared towards fitness enthusiasts through IRONSPORT powered by IRONMAN, which was launched in 2018. Today, IRONMAN is the 93rd largest licensor in the world as reported by License Global Magazine in their annual Top 150 Global Licensors report. 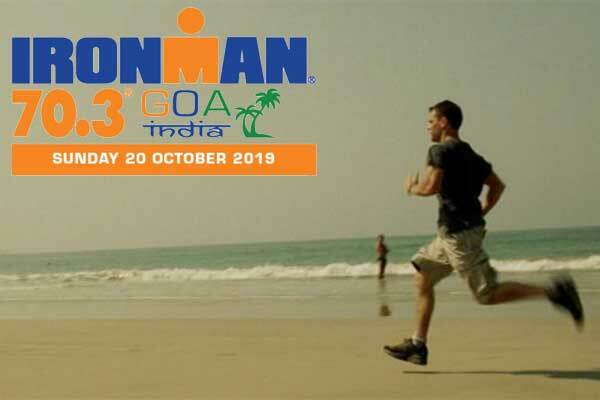 IRONMAN recently announced their expansion into India for the first time in company history with the inaugural IRONMAN 70.3 Goa, India triathlon which will debut on Sunday, October 20, 2019. 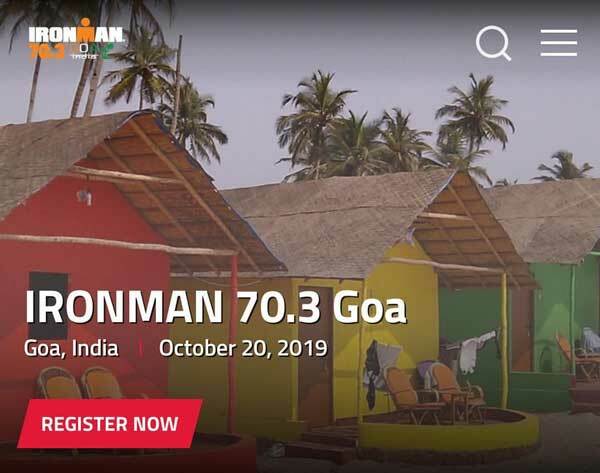 Arriving at the shores of India, the IRONMAN 70.3 triathlon will be a great opportunity to reach and further support the triathlon market that has been exponentially growing in India in recent years. The race begins on the serene Miramar beach with a 1.2-mile (1.9 km) two-loop swim in the Arabian sea. Athletes will then hop on their bike for a 56-mile (90km) three-loop ride along the Mandovi river causeway, taking them through the city with a scenic view of the Jetty and the floating casinos. They will then transition in Miramar beach for a 13.1-mile (21 km) three-loop shaded run along popular tourist attraction, the Dona Paula beach. Athletes will cross the finish line back on Miramar beach.